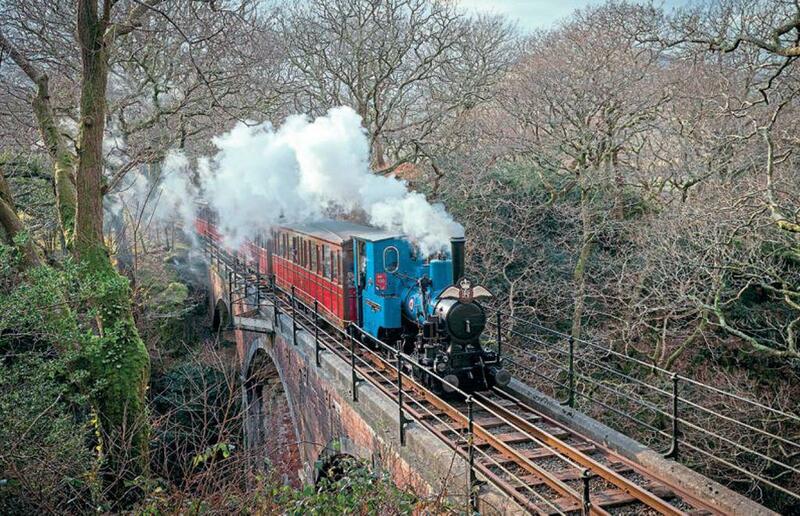 A SPECIAL celebration is to be held on theTalyllyn Railway to mark the 100th birthdays of Barclay 0-4-0WT No. 1431 of 1918 No. 6 Douglas and also that of the Royal Air Force which once owned it. 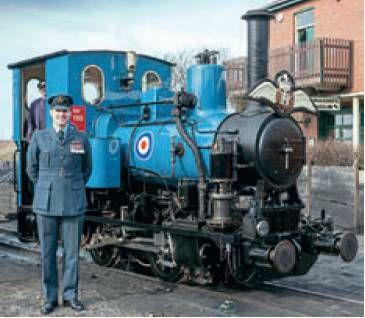 On June 1-3, Douglas – which has already been repainted in RAFTraffic Blue – is to be lined up alongside a full-size Spitfire in an event titled Leave on the Line.